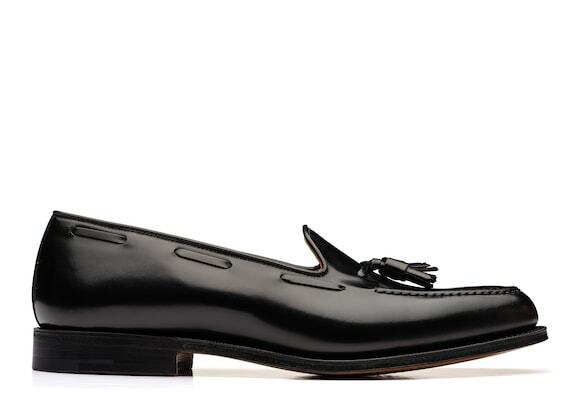 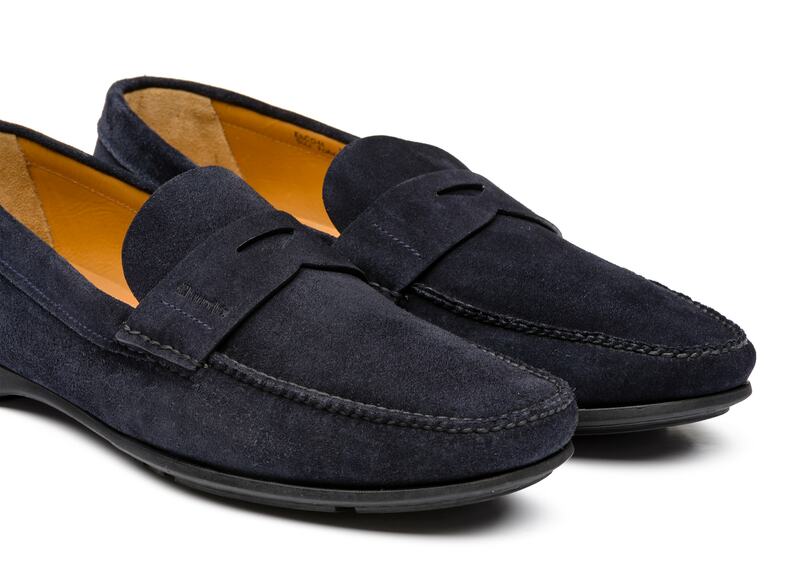 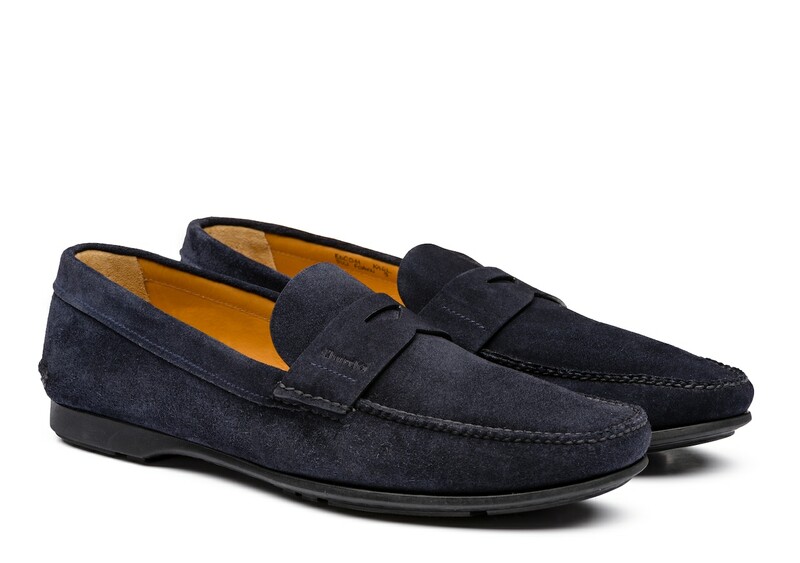 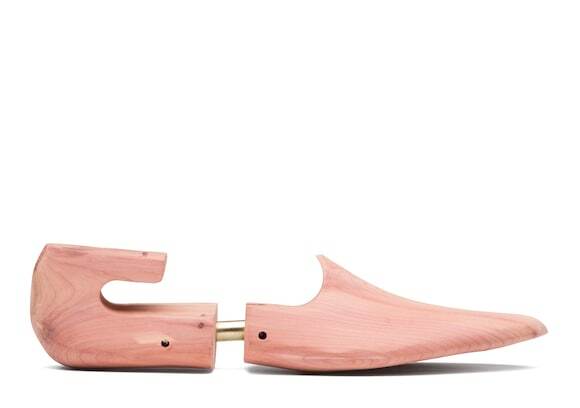 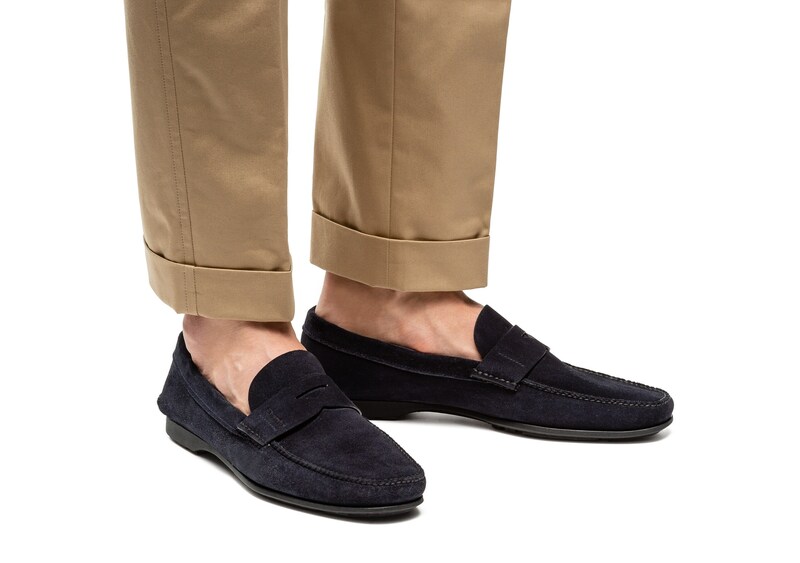 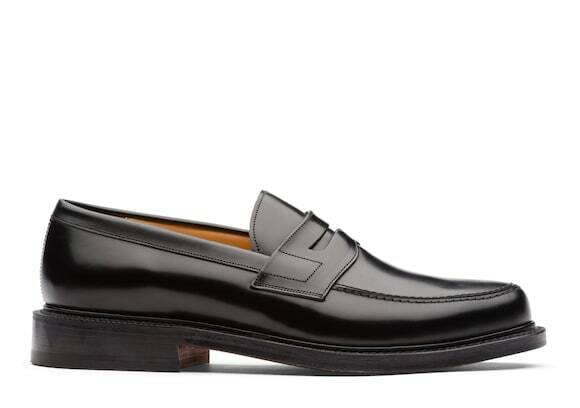 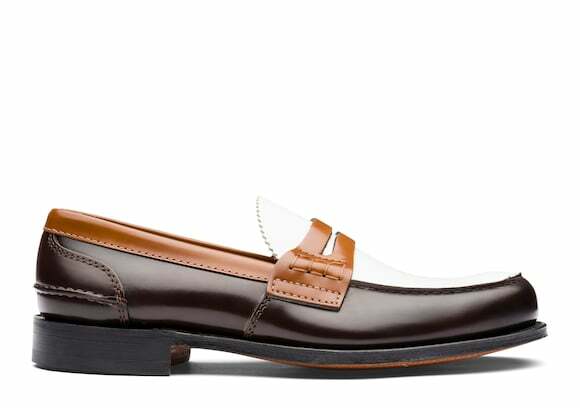 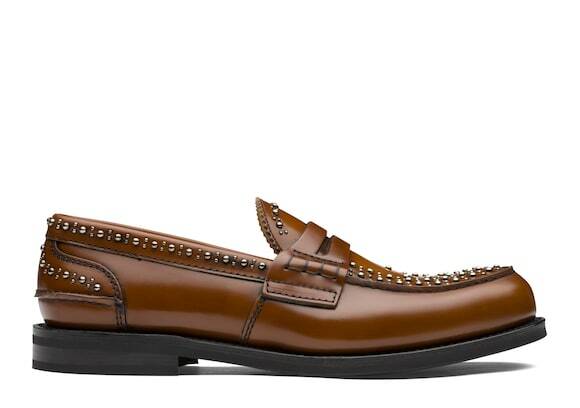 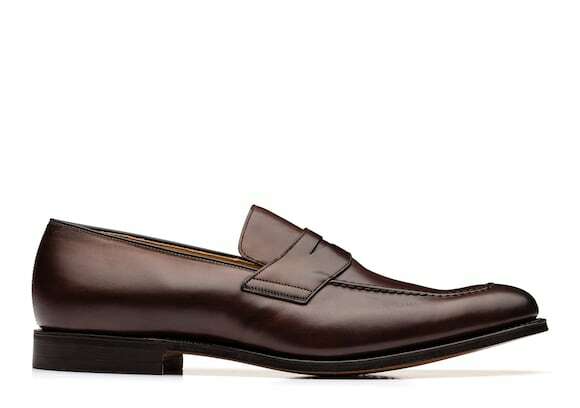 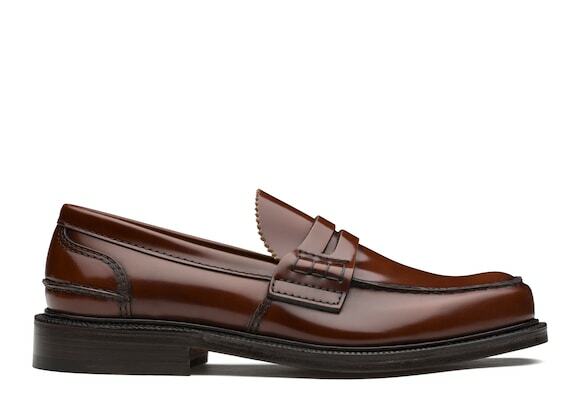 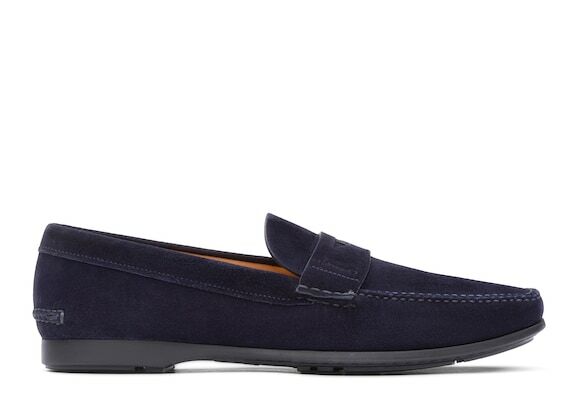 Striking a fine balance between a penny loafer and a moccasin, the Karl displays the casual elegance of both. 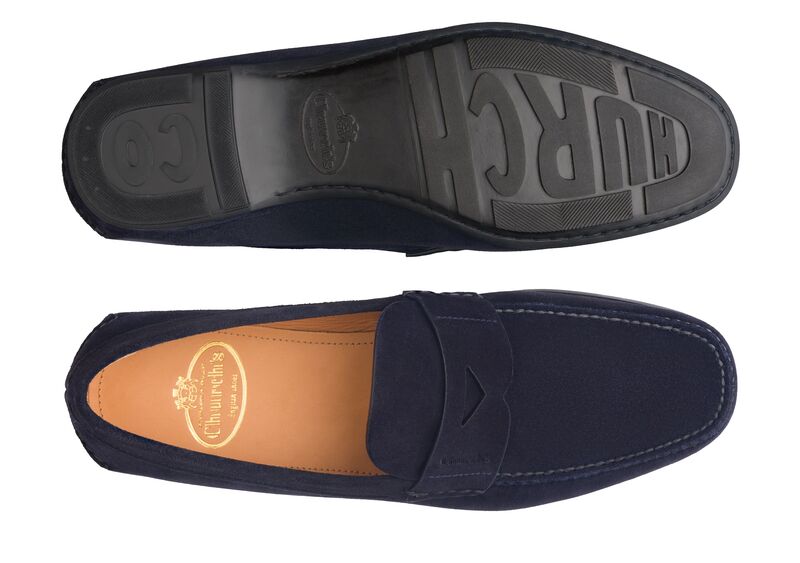 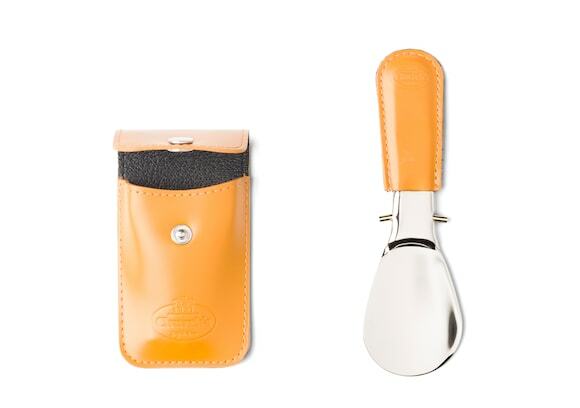 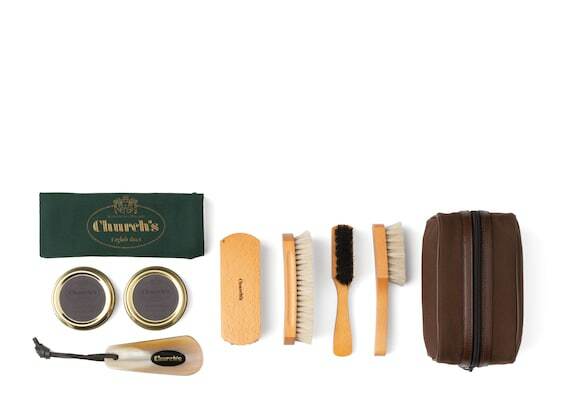 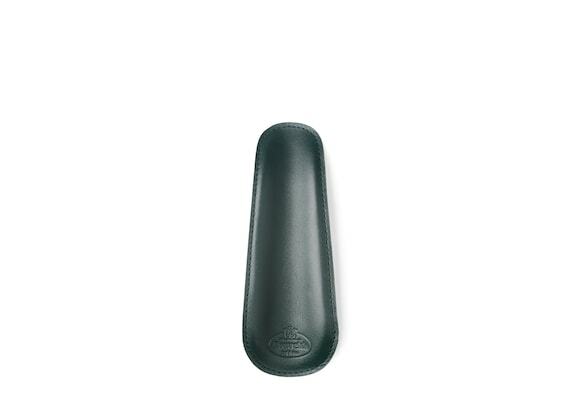 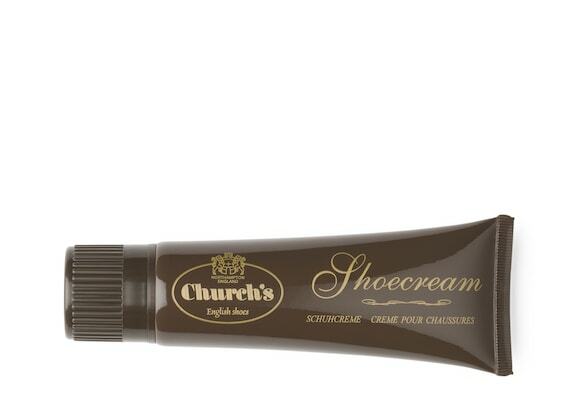 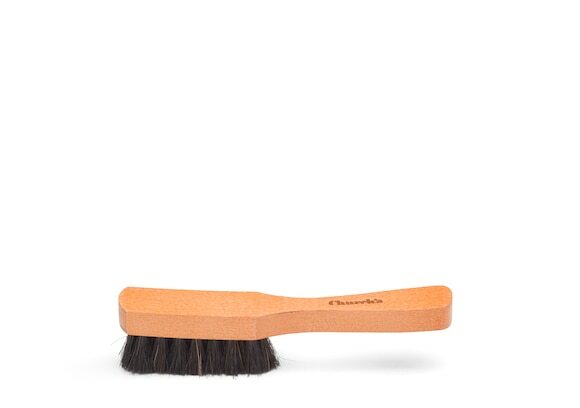 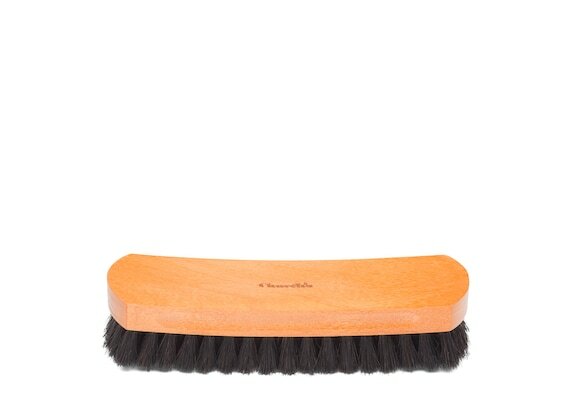 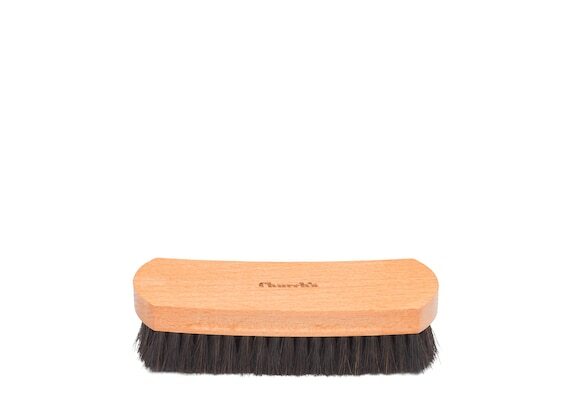 Its lean, sleek shape and subtle logo at the saddle keep things casual and contemporary, along with a rubber ‘Church & Co’ sole which lends excellent grip. 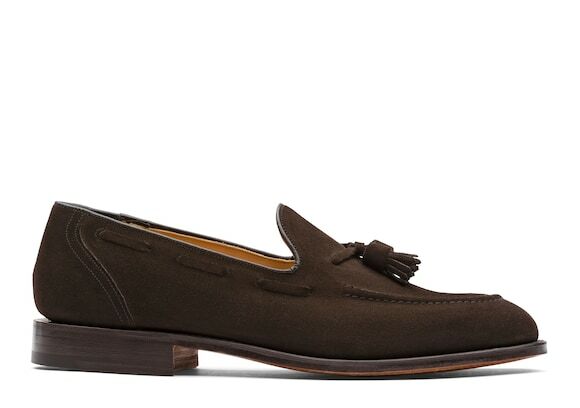 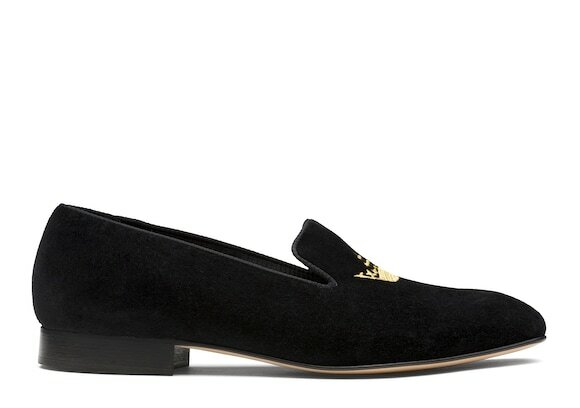 A sophisticated weekend shoe, it’s crafted from soft, velvety suede which adds to its relaxed charm.